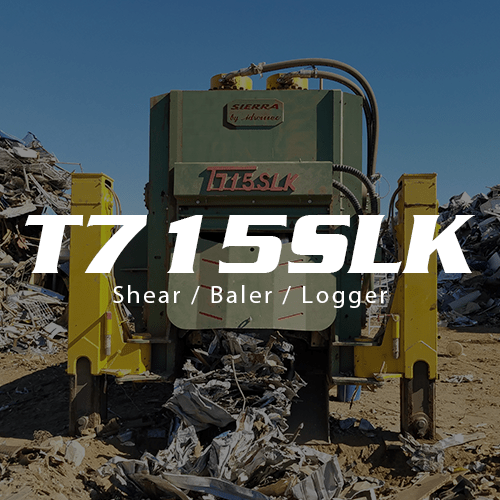 The T750CLS shear/baler/logger is one of the most versatile machines on the market today. 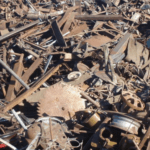 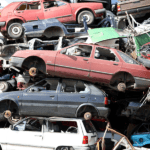 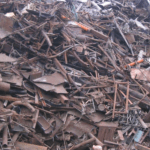 Giving any sized scrap processor the use of three machines in one. 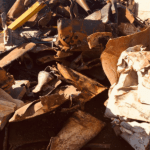 This incredibly reliable machine is the heaviest and best constructed in its class and as with all Sierra shears, the T750CLS uses a smart shear design. 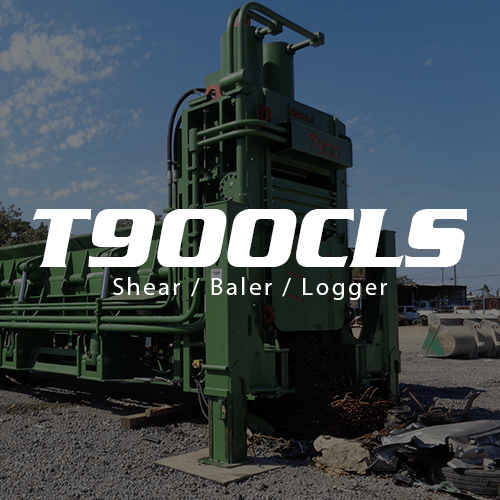 This technology uses linear transducers in the shear head and the pre-compression cylinders to instruct the machine to do short-stroke cuts when it’s called for, giving you more cuts per minute and increasing productivity. 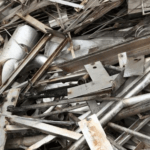 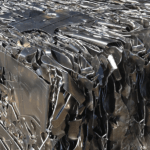 The T750CLS provides any sized scrap processor with the maximum ability to take various types of material in their yard and get it to mill ready specs. 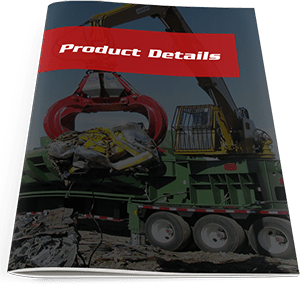 The T750CLS diesel shear/baler/logger comes equipped with a 230 HP Cummins 6-cylinder turbo diesel is extremely easy to install and eliminates the need for a foundation and electrical – reducing added infrastructure costs. 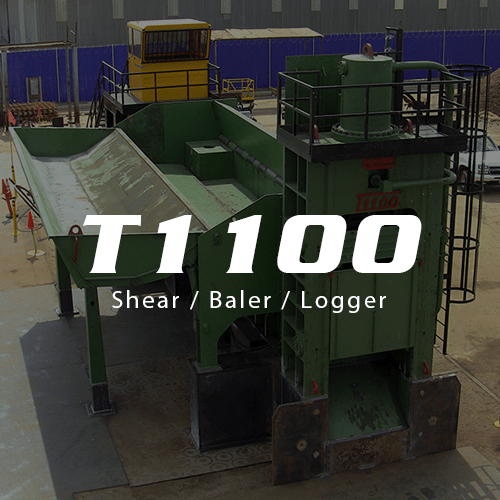 If you’re looking for an electric machine, the T750-E comes equipped with 2 - 100 HP electric motors.